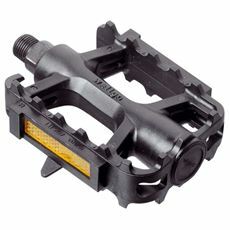 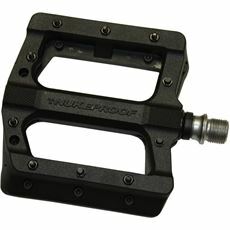 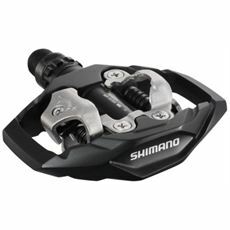 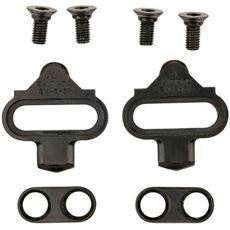 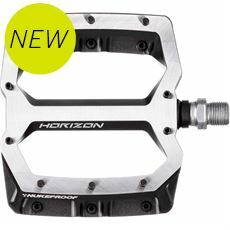 Looking for new pedals for your bike? 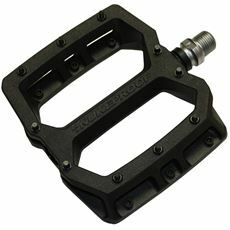 Whether you're looking for replacement pedals for your current bike, or pedals to add onto your brand new road bike, GO Outdoors has a wide selection to suit. 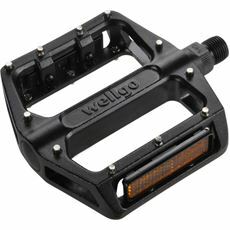 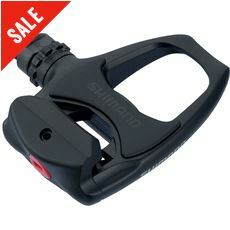 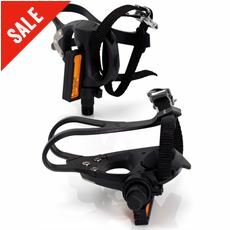 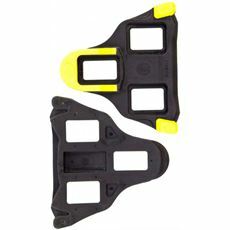 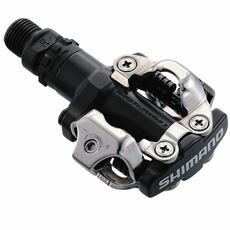 With flat, clipped and clipless in stock there's a pedal to suit your cycling style.